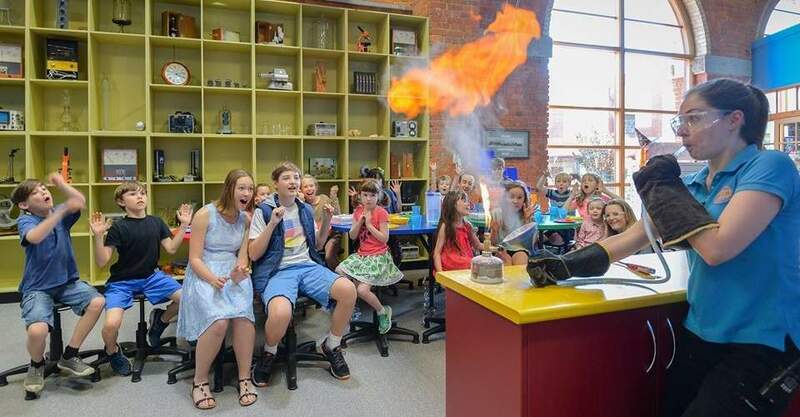 Budding scientists need stimulation, and Melbourne doesn’t disappoint. From chemistry to biology and astonomy, there are many places worth visiting in and around Melbourne that will satisfy little ones with a big appetite for learning. 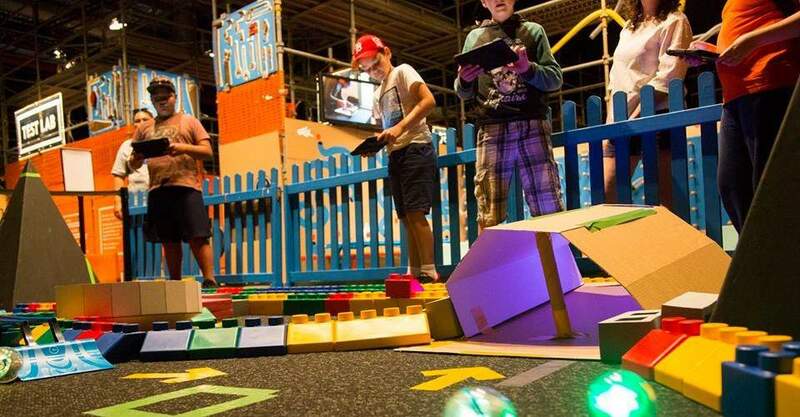 Here are six of our favourite science centres in the Melbourne area. The Melbourne Museum is located in the beautiful Carlton Gardens and is considered one of our city’s icons. It is home to numerous cultural and natural exhibits, as well as interactive activity areas such as the brilliantly tactile Children’s Gallery for kids under five years. Dinosaur skeletons are always a hit with young kids, and there are plenty to see here, as well as over 600 birds, mammals and reptiles in their natural form. 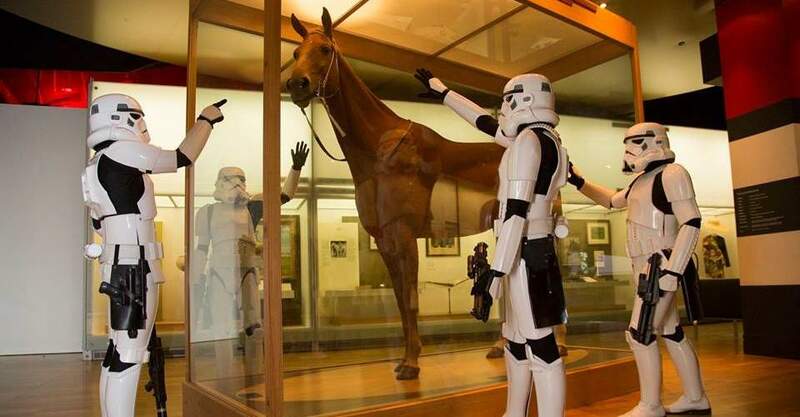 There is an Aboriginal Cultural Centre, Forest Gallery, the Te Pasifika Gallery, which showcases treasures from the Pacific Islands, a giant IMAX screen – and of course there is Phar Lap, the country’s most famous equine athlete. You’ll find an excellent café at the Museum where you can recharge between exhibits. Scienceworks is a hive of activity for kids, and a place where you can easily spend a bigger part of the day exploring. Regardless of what age your children are, there are many exhibits and interactive activities at Scienceworks that will have them positively riveted. Exhibits cover such topics as engineering, sports, lightening and energy – there are also awesome test labs for tinkering. 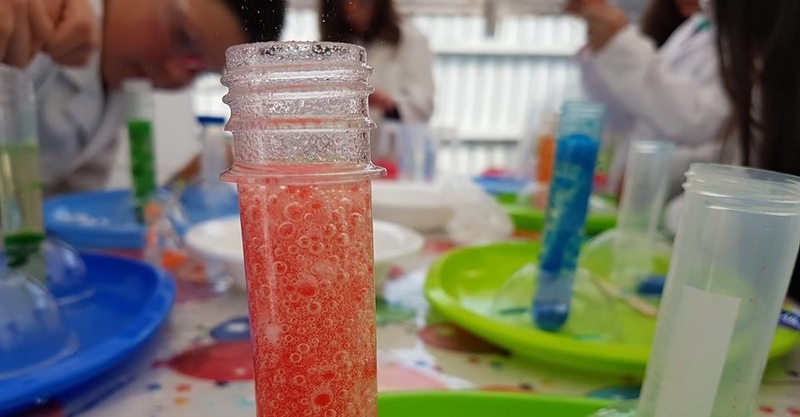 For younger kids, the STEM (science, technology, engineering and maths) workshops are outstanding for helping little minds do BIG investigations of the world around them. While there is parking at Scienceworks, if you want to make the outing more adventurous for the kids, consider catching the a Wiliamstown Ferry across to the centre from Southbank, which takes around 35 mintues. Cost: $14 for adults and children under 16 years are FREE. The Melbourne Planetarium is part of the Scienceworks museum in Spotswood, but it definitely deserves its own mention here; many people visit Scienceworks just for this. 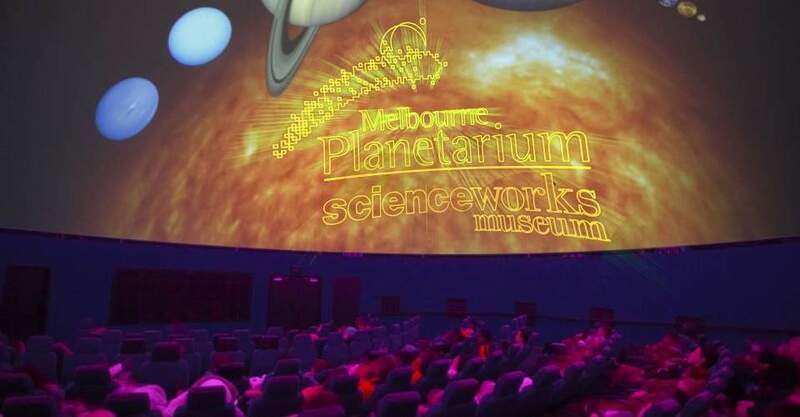 In any weather, the Melbourne Planetarium allows adults and kids to experience the absolute wonder of the night sky and space: stars, planets, comets even black holes. Whatever the topic, planetarium shows are high quality, professional productions that positively transfix an audience. The domed ceiling is 16 metres in length, and coupled with excellent sound and video, every show is a seriously high-impact event. They will be moonwalking out of this one! Every show is followed by a presentation and explanation of our current night sky, teaching kids what to look for in our sky and how to identify various objects. Located about 90 minutes drive from central Melbourne, you’ll find the Discovery Science and Technology Centre in Bendigo, Victoria – one of the gold rush hotspots of Victoria. With a mission statement, “to inspire and nurture scientific discovery,” this centre certainly delivers. They cram so much entertainment and education into each event it’s little wonder this science hub receives around 30,000 visitors each year, despite its regional location. There are always plenty of events and shows scheduled throughout the year for kids of all ages, and covering various topics of science, from weather to gravity and astonomy. Curious Kids is a specific program developed for younger kids aged three to five years, which aims to introduce the exciting world of science to them in fun ways. These sessions consist of story time and lab time and cost only $5 per session. Make sure to have a peek at the Discovery Gift Shop at the centre, it’s packed with interesting goodies. For hand-on science, Twisted Science is well worth a visit. The entire centre has been purpose-built for FUN. Kids are encouraged to touch, to get involved, to try again (and again!) and to figure things out – because at Twisted Science there are no instructions. Nope, none. Kids can eat an insect, build things, twist things, watch things, learn things and most importantly, have a good old laugh at things. Twisted science is open for school bookings and to the general public, and there is a great shop full of twisted matter in the centre as well. It’s worth noting that these guys also run some seriously cool parties at reasonable rates. Make sure you check them out here. 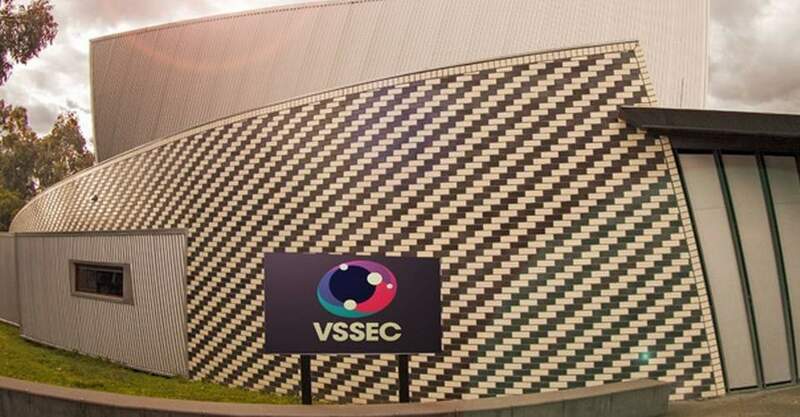 The Victorian Space Science Education Centre (VSSEC) is located within the grounds of Strathmore Secondary College and was established in 2009 to facilititate kids’ exploration of space science. In fact, the centre itself looks like something from outer space! The programs such as Mission to Mars (where students get to work in Mission Control and as astronauts!) are aimed at secondary school level, there are also programs established for younger students in the primary years such as Rocketry for Kids. This one is only taking school and group bookings, so talk to your teachers about getting the kids involved in one of the fascinating programs.